Since there was only one other Quentin Tarantino film unseen by Jena, we knew we had to get to it as quickly as possible. 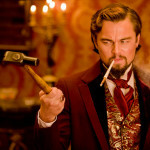 After showing her Jackie Brown a month ago, we took a look at Django Unchained for this episode. 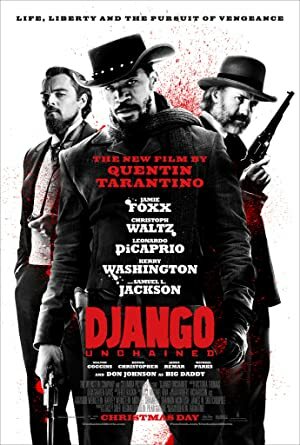 Tarantino does another pastiche of Westerns, Blaxploitation and, because it is Tarantino, a little bit of almost everything else. We hope you enjoy our conversation! Our next movie will be a return to the world of Akira Kurosawa – Yojimbo!